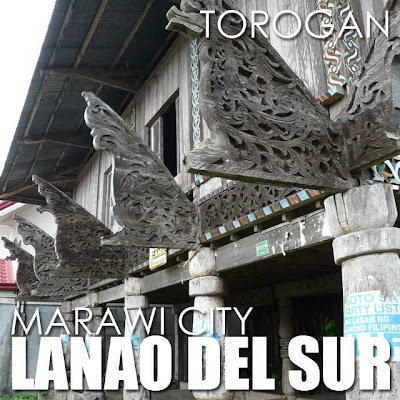 The Islamic City of Marawi is the capital of Lanao del Sur. 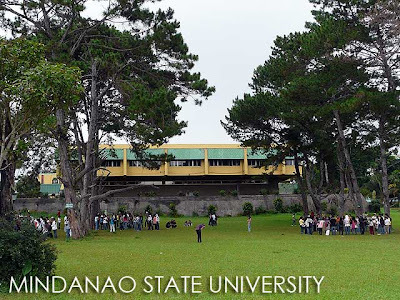 Since it was close to Iligan City, we decided to drive to this city with really pleasant weather. It's actually 833 meters above sea level which explains the cool climate. You know you're in Marawi City when you see all the congratulatory streamers. They congratulate their relatives and friends for even the smallest things such as promotions at work or passing the civil service exam, and the usual congratulatory streamers for board and bar exam passers. For well-off families, they'd have streamers and billboards all over the city which is almost overdoing it in my opinion. One of the more popular places to visit in Marawi City is the Mindanao State University (MSU). 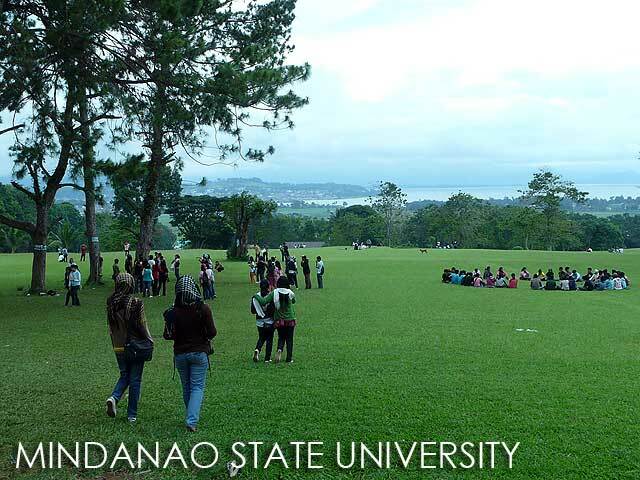 If you only have a few hours in Marawi City, like in my case, this is the first place you should visit. We first dropped by the King Faisal Mosque which was donated by the King of Saudi Arabia to MSU. 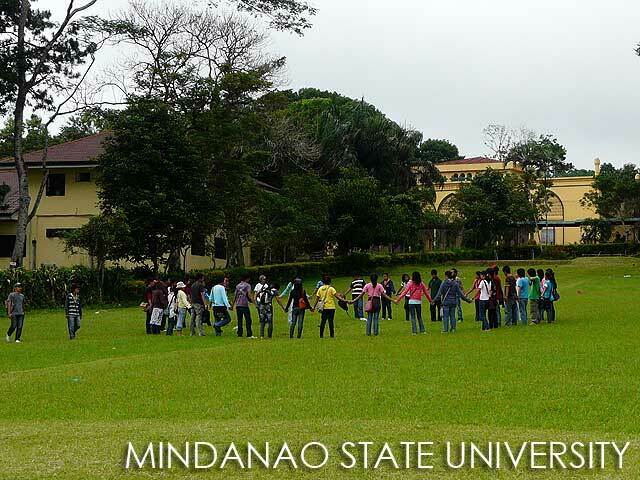 From there, we drove around campus. Unfortunately, it was a Sunday. So the Aga Khan Museum was closed. 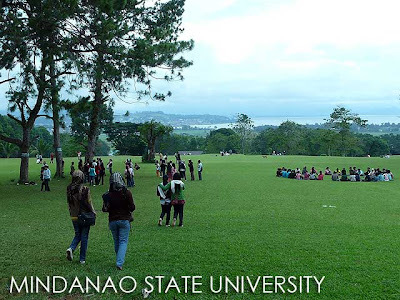 A great place to view Lake Lanao and Marawi City is at the MSU Golf Course. 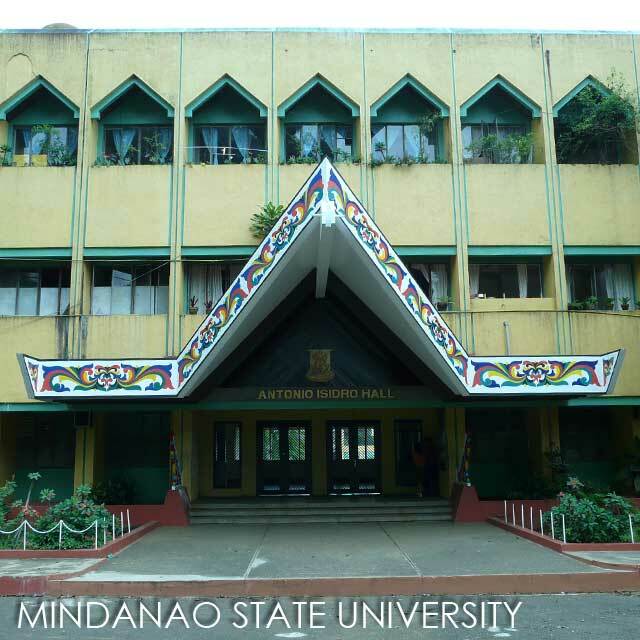 There is also a hotel in MSU which use to be owned by the Ayalas I was told. It is now the Marawi Resort Hotel. From MSU, we drove to two of Marawi City's last Maranao torogans. 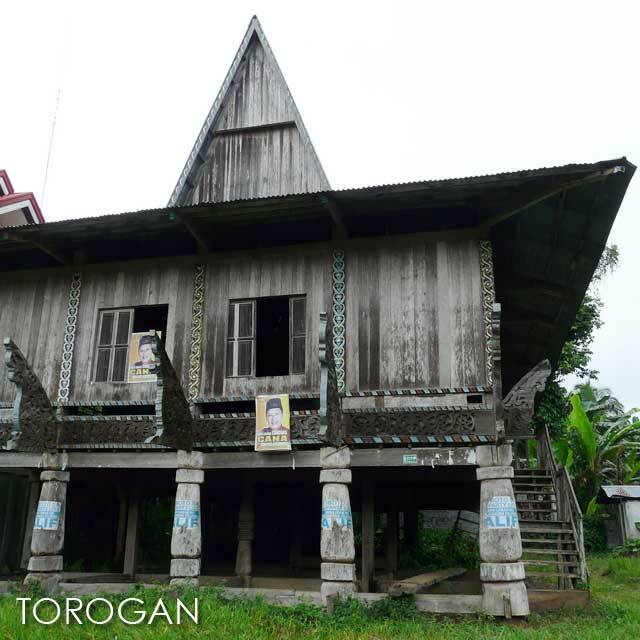 The city should preserve the few torogans that remain. And hopefully, the National Historical Commission of the Philippines starts including vernacular architecture in its list of Heritage Houses. 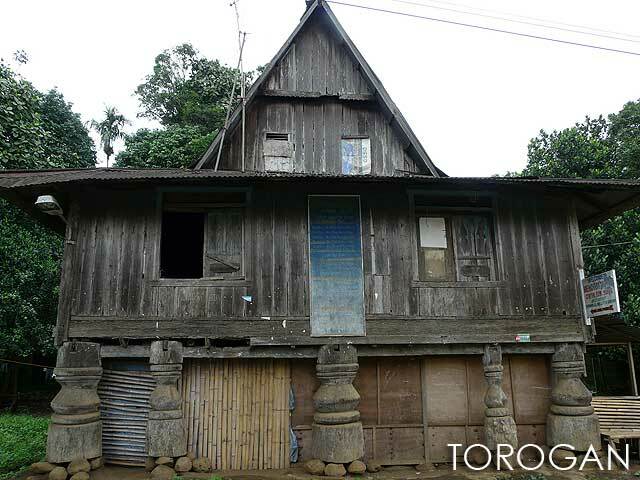 At the moment, all the houses are bahay na bato. But it would be nice to see Ivatan stone houses, Ifugao huts and, of course, these Maranao torogans declared as Heritage Houses soon. 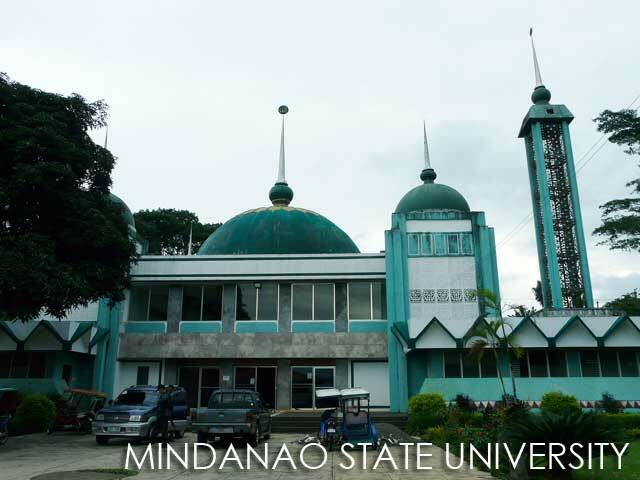 If you do plan to visit Marawi City, make sure you have friends there or are accompanied by locals when you make your way around.